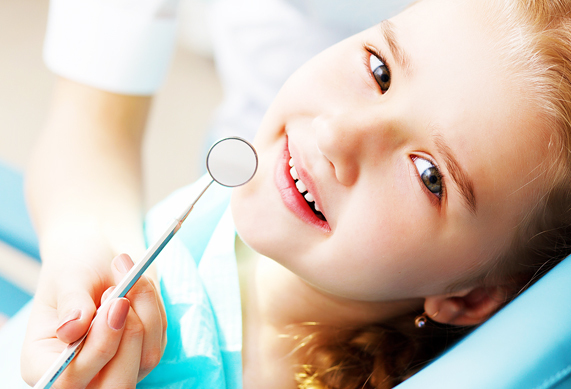 With reconstructive dentistry, we can repaire and restore the beauty of your smile. Provide comprehensive dental services contributing to effectively solve problems of oral health and aesthetics of our patients, by applying concepts of excellence, management efficiency and personalized customer care. Being a leader in clinical dentistry with the most advanced technology and specialists who meet the highest standards of professionalism and excellence , to satisfy the highest demands of our patients and go beyond their expectations, desiring to establish a lasting relationship with each patient based on personalized treatment, providing them with our experience at your service .